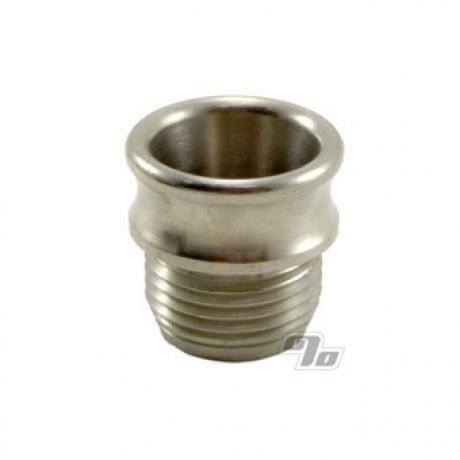 The Fumo Pipe Large Stainless Steel Party Bowl provides 1 and 1/2 times the capacity of the standard Fumo Pipe bowl. Each bowl is precision machined from stainless steel then polished. Cleaning is as simple as a wipe down! Great addition to my pipe! Great site, great products, great price! Bigger party bowl is the way to go! Must have! As high in quality as the rest of the Fumo product family. Very good product & vendor shipping. A must have when entertaining several friends and utilizing the fumo. Less time filling, more time enjoying product.